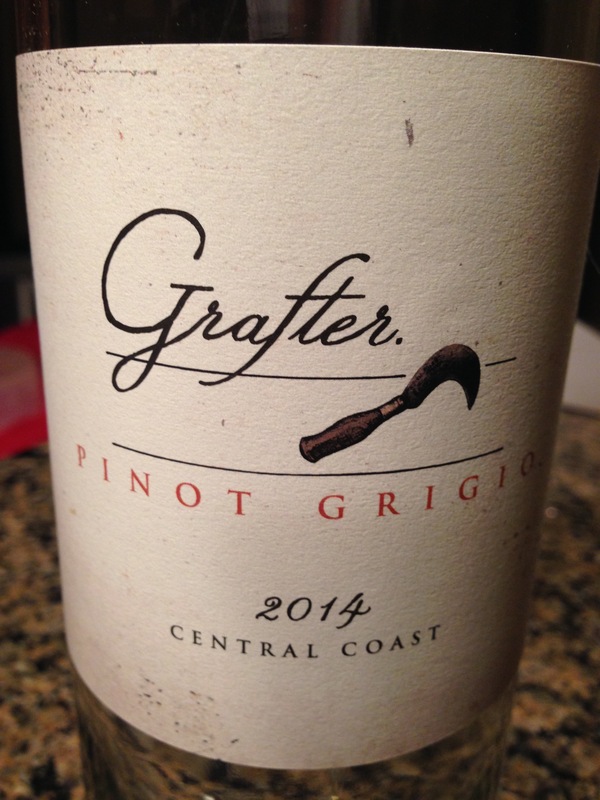 Aaron: The nose on this pinot was pretty heavily weighted towards strawberries. Flavors of bright berries and peach were a little watery at first but built over time. In general this has a light body, even for a pinot with lots of vanilla and friendly fruits. There are really no earth notes at all, just fruitiness making this very easy drinking and a nice contrast to spicy foods. 88 points for complexity 91 points for drinkability.